With its uniquely-shaped kidneys, which relies on smaller star-shaped elements instead of continuous struts, the new BMW M340i gets a unique optical feature. 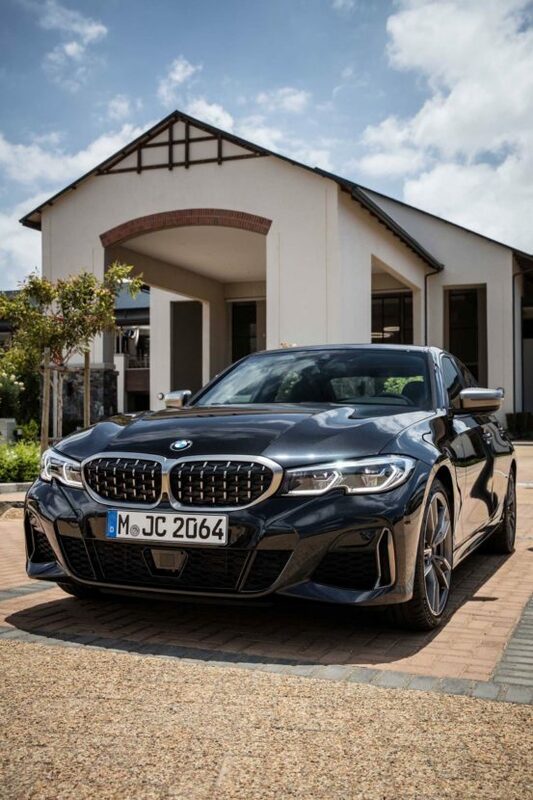 The design of the kidney grille distinguishes the super sport 3 Series Sedan not only from the lesser powerful 3 Series models with classic struts, but also from the upcoming BMW M3 with its double struts. 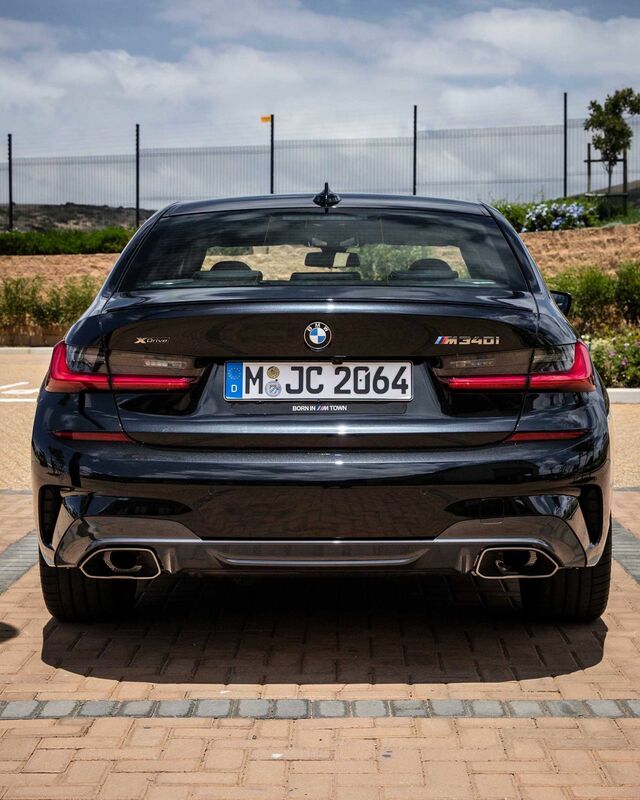 Compared to the usual design features of the M Performance models, which closely followed the look of the M Sport Package and are different only the exterior accents in Cerium Gray or Ferric Gray, the new kidney design represents a major step towards diversification With the new Extended Shadow Line, customers now have the option to replace the colored accents with high-gloss black – which is why a further clear distinction. New photos from the longing M Town show the new grille of the first BMW M340i on a vehicle with black paint. The design elements in Cerium Gray stand out particularly strong from the rest of the vehicle and emphasize the grille, but also the air intakes in the outer areas of the front apron and the exterior mirrors. 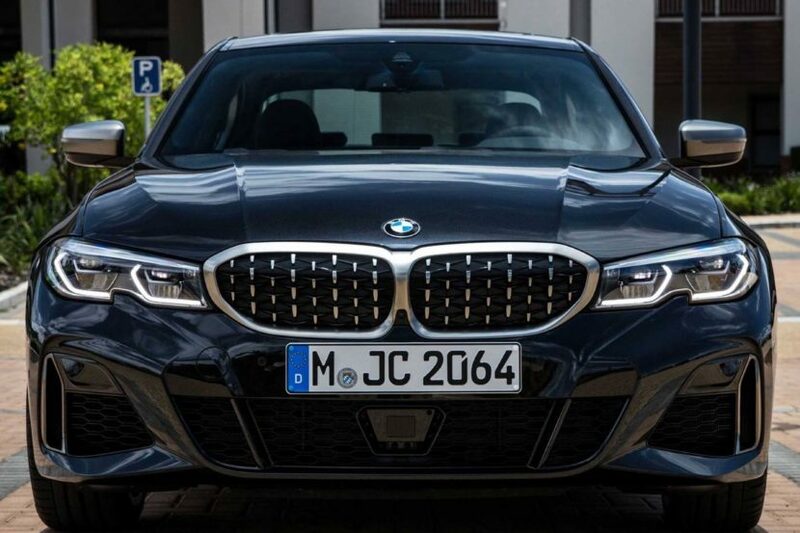 The new kidney grille design is likely to be unique to the M340i just for a while, since the upcoming BMW M340d xDrive will follow the same steps when it arrives later this year. The top diesel is rumored to be not quite as strong as the gasoline engine with 374 hp (382 hp in the US), but it will offer well over 300 hp and an even higher torque plateau. Also the xDrive vote will be shared among the M340i and M340d. 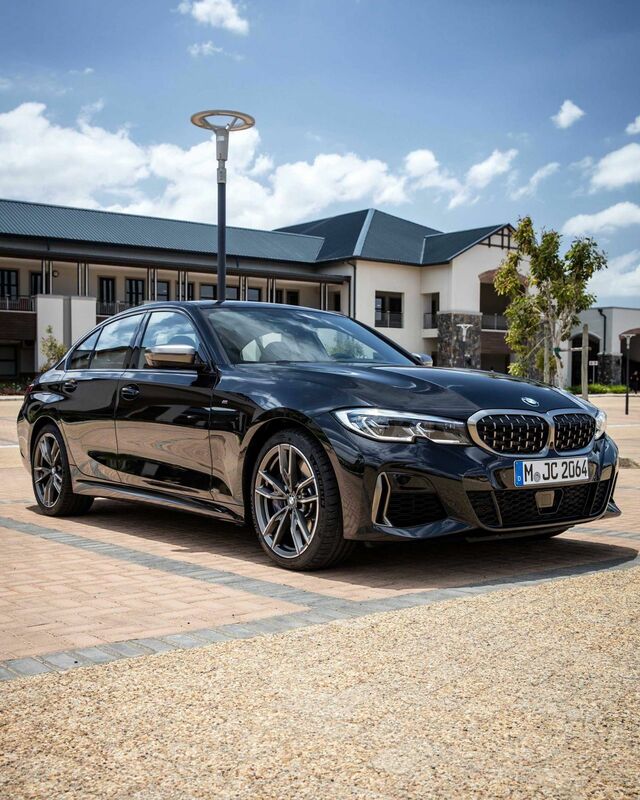 The top G20 3 Series model – BMW M340i XDrive – will arrive in Summer 2019 with a base price of $56,995 which is fairly close to its competitors. The rear wheel drive M340i starts at $54,000 + $995. The Audi S5 has an MSRP of $52,400 while the Mercedes-Benz C43 Sedan kicks off its sales at $53,400. It’s also slightly more expensive than the M Performance X3 M40i which is priced at $54,650. Next post Can the entry-level BMW Z4 sDrive20i still be fun?